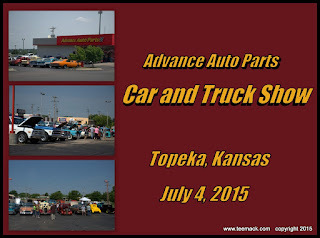 Advance Auto Parts hosted a Car and Truck show on July 4, 2015. The show benefits the Helping Hands Humane Society of Topeka, Kansas. 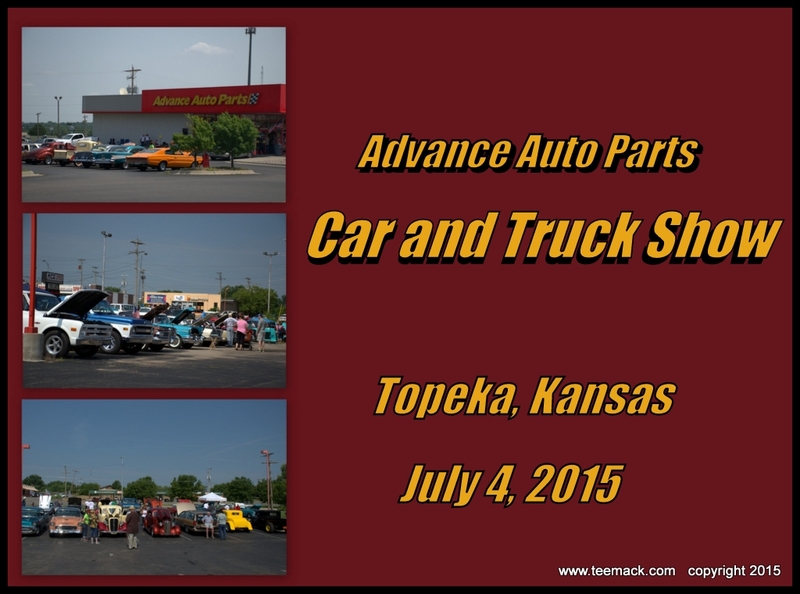 Approximately 60 vehicles attended the event. With temperatures in the upper 70's and low 80's and plenty of Sunshine, everyone had a great time. Find Automotive Ignition Parts, Car Ignition Parts & Engine parts such as gaskets and seals at Advance Auto Parts car aftermarket parts.